"Thanks!" to many of you, who shared the following email & promotion from J.Crew. 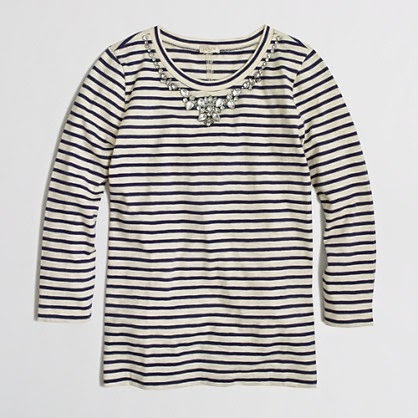 J.Crew Factory is offering 30% off and free shipping with promotional code SWIM. This offer expires today at 3 PM EST. Will you be taking advantage of this promotion? If so, please share!